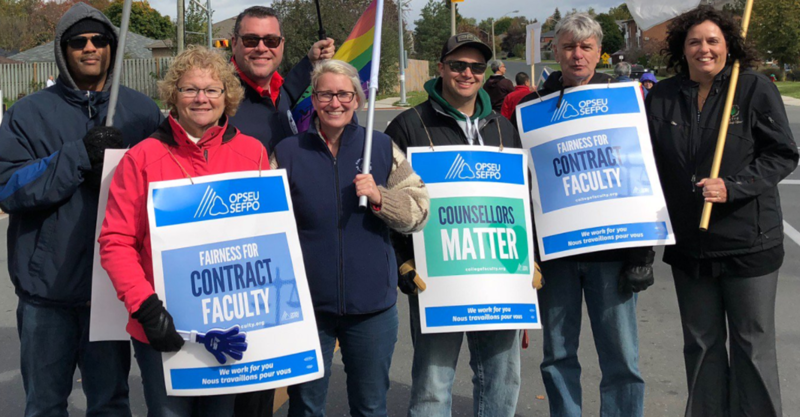 According to a new analysis from the Canadian Centre for Policy Alternatives, various forms of precarity are now the norm for a majority of Ontario’s 140,000-strong postsecondary workforce. 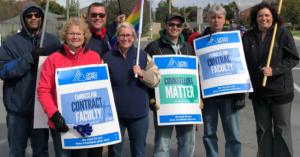 The postsecondary workforce encompasses a diverse range of jobs, from professors and teaching assistants to managers and support staff, with stability and security unevenly distributed across different job categories. So what does the growth of precarious work look like at Ontario’s postsecondary institutions? 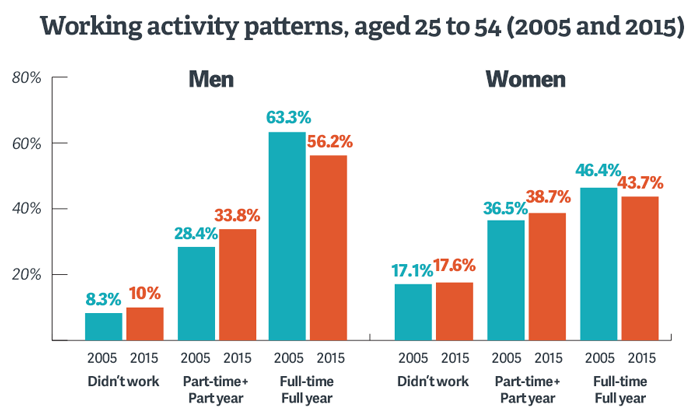 As a result of these trends, some 53% of postsecondary jobs now show at least one indicator of precarity (temporary work, juggling multiple jobs, or work that goes unpaid). What’s more, the trend toward these precarious working conditions has gone up since the late 1990s. Perhaps most glaringly, “the proportion of workers with two indicators of precarity has increased from a low of 5% in 1998 and 1999 to a high of 15% in 2005, 2014 and 2015”, landing at 14% in 2016. Indeed, Statscan data from November, 2017 found that the quality of Canadian jobs continues to fall while precarious work continues to rise across the economy as a whole. Ontario PC leadership candidate Doug Ford recently accepted endorsements from a pair of controversial pastors with a history of preaching hate. 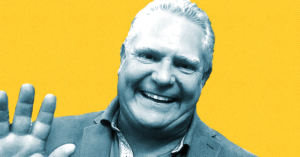 Charles McVety and Paul Melnichuk, two pastors with a well-documented track record promoting homophobia and anti-Semitism, are singing Ford’s praises as he works to lock-down the support of Ontario’s social conservative fringe.